Anti-fascists prevented Jobbik from holding a rally in the Holborn area before chasing them back and forth across the city. The far-right group successfully held a brief rally at Speaker's Corner in Hyde Park where Gábor addressed a crowd of around 100 supporters. Holborn tube was being used as a re-direction point by the far-right group but they were prevented from leaving the station by anti-fascists. Rumours spread among anti-fascists claiming three venues had cancelled bookings for the far-right group. Under police protection the Jobbik supporters scuttled down into the tube to travel to Marble Arch. While Unite Against Fascism activists decamped for refreshments autonomous anti-fascists chased after the fascists to oppose the rally being held in Hyde Park. 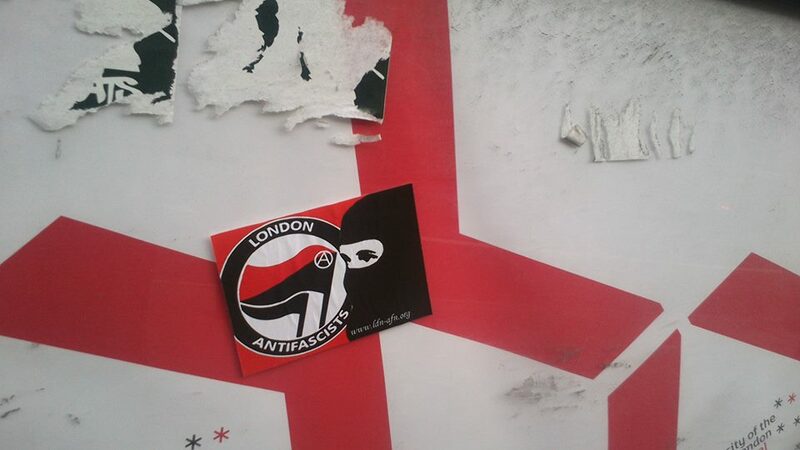 Anti-fascists later intercepted a group of 15 Jobbik organisers who pulled knives and screwdrivers before being forced to flee according to Brixton Black Revolutionary Socialists in a status update shared by London Anti-fascists. 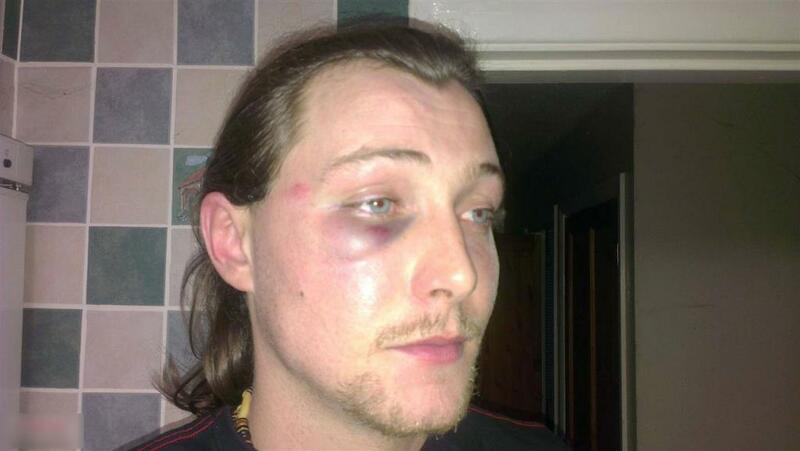 Hungarian websites claim five Jobbik supporters, one of whom was hospitalised, were attacked by 30 anti-fascists who continued to kick them while they were on the ground. 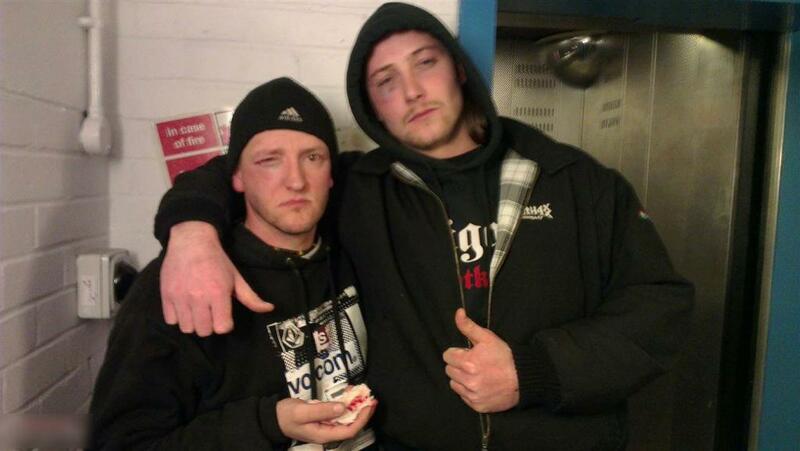 Pictures of Jobbik supporters allegedly injured are below. This is brilliant. Good job comrades. ahh, I just now saw this reportback, several days late. A belated congrats to you all. Death to the fascists, power to the people. Thank you for representing our common values in London: in the name of the enlighted youth of Hungary.